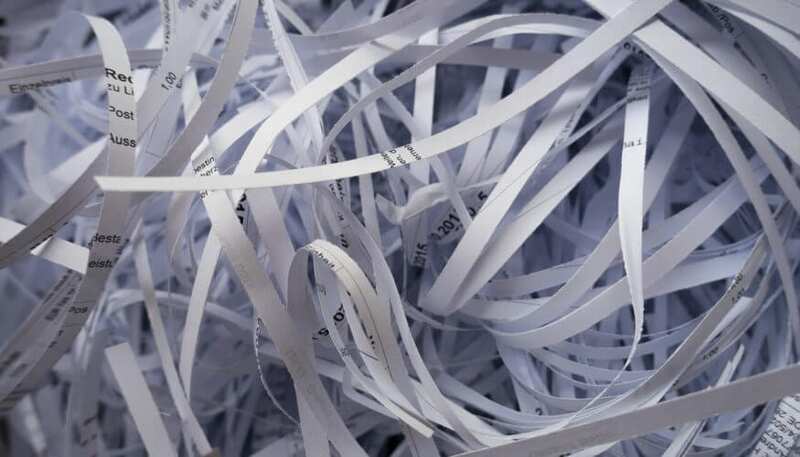 Inspired Financial will host its biennial Shred Party on Saturday, April 14, 2018 from 11:00 am to 2:00 pm. We have prepared a list of items and timeline to help you decide on what important documents to keep and for how long. Supporting documents and receipts used to file your tax returns such as charitable donation receipts, medical receipts, property tax bill, etc.